To install VirtualBox, open the downloaded file and double click the “VirtualBox.pkg” icon. 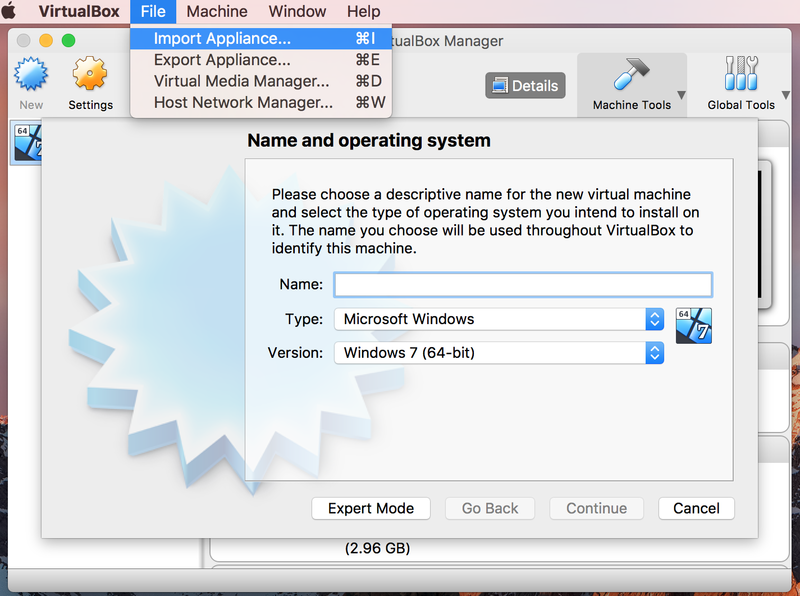 You should then be able to find VirtualBox in your Applications list. Once the file has downloaded, you will need to unzip it. You can unzip it using Keka, which is a free program available through the App store or from their website, Keke. Log in to the console using the default credentials, user: device42 and password: d42adm!n. Once you’ve logged in, continue below. Right click on the newly created virtual machine in VirtualBox that appears on the left and choose “Settings” (or highlight it and select the “Settings” gear icon from the top toolbar). Power on your Device42 main appliance, if you haven’t already. If you happen to receive an audio driver warning, you can safely ignore it. At the login screen, the username is: device42 and the password is: adm!nd42. Please change these when you first login [option 10]. At this point, you should be logged in, and can now start using Device42!